Take a peek inside and see why our guests return every year. 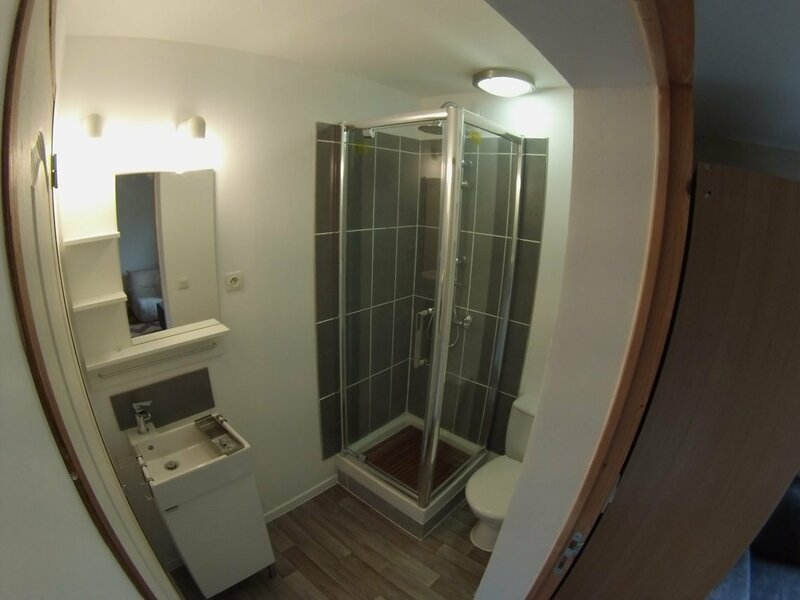 These en-suites have a shower, toilet, basin. 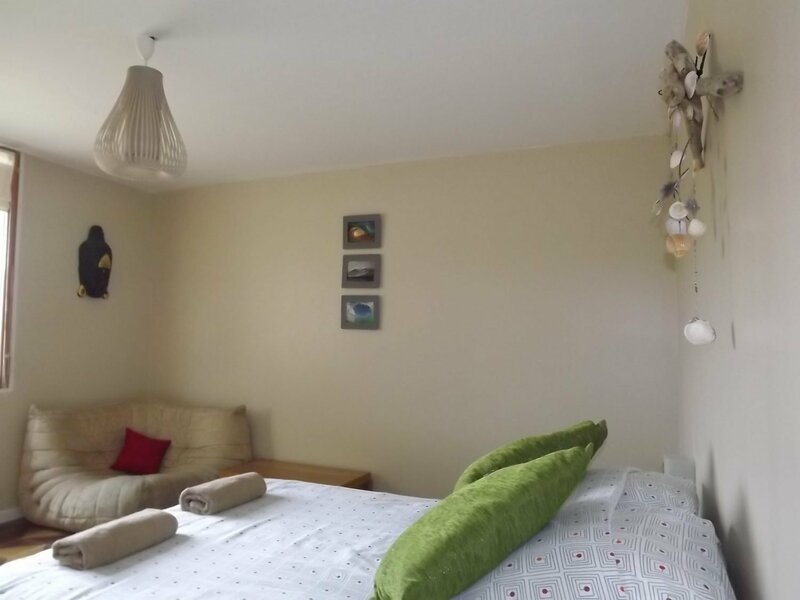 This room has a double bed and sleeps 2.